In her authoritative new book, Maite Conde introduces readers to the crucial early years of Brazilian cinema. Focusing on silent films released during the First Republic (1889-1930), Foundational Films explores how the medium became implicated in a larger project to transform Brazil into a modern nation. 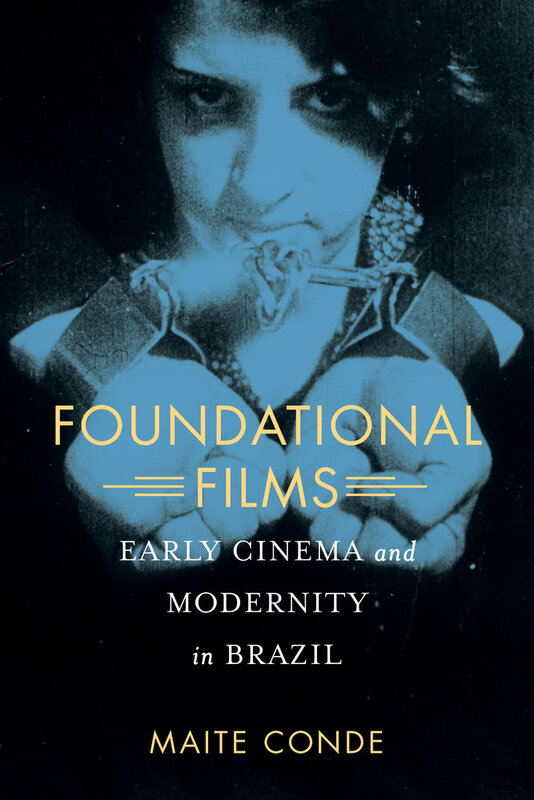 Analyzing an array of cinematic forms, from depictions of contemporary life and fan magazines, to experimental avant-garde productions, Conde demonstrates the distinct ways in which Brazil’s early film culture helped to project a new image of the country. Maite Conde is University Lecturer in Brazilian Culture at the University of Cambridge, England and Fellow at Jesus College, Cambridge. She is author of Consuming Visions: Cinema, Writing, and Modernity in Rio de Janeiro.